Daft Punk have turned Saturday Night Live into a go-to place for musical announcements, so it's fitting in more ways that one that SNL alumni the Lonely Island would use a 15-second commercial break to announce their new album. 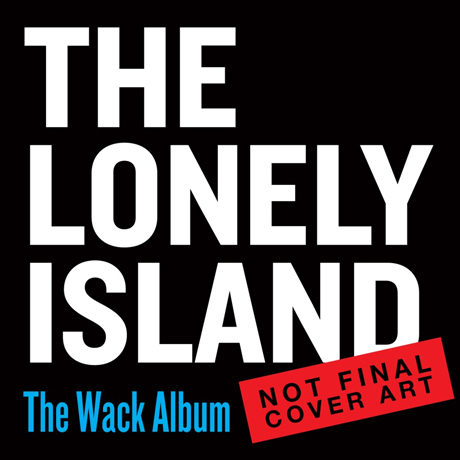 The new record's called The Wack Album, and will be available on June 11. It's unclear who'll appear on this one, though previous Lonely Island albums have been extremely star-studded. We do know that this record will include the single "YOLO," which features guest spots from Kendrick Lamar and Adam Levine. The video for that one's available below. If you want to pre-order the new Lonely Island album, you can do so here. We're hoping that album art above actually is the final album art.